Karol's Hardwood Flooring has been one of the leading hardwood flooring companies in the Greater Toronto Area for almost 25 years. 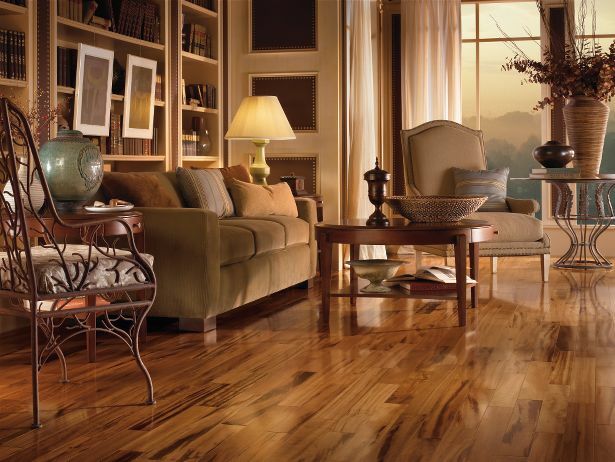 We are qualified professionals devoted to providing our customers with a wide range of high quality hardwood floors quickly and efficiently. We use the finest stains and finishes in our new installations, and are experts at refinishing existing floors to restore them to their original beauty. Helping transform your dreams into reality!